Cukru was founded in the first town to be granted free royal privileges by the king. 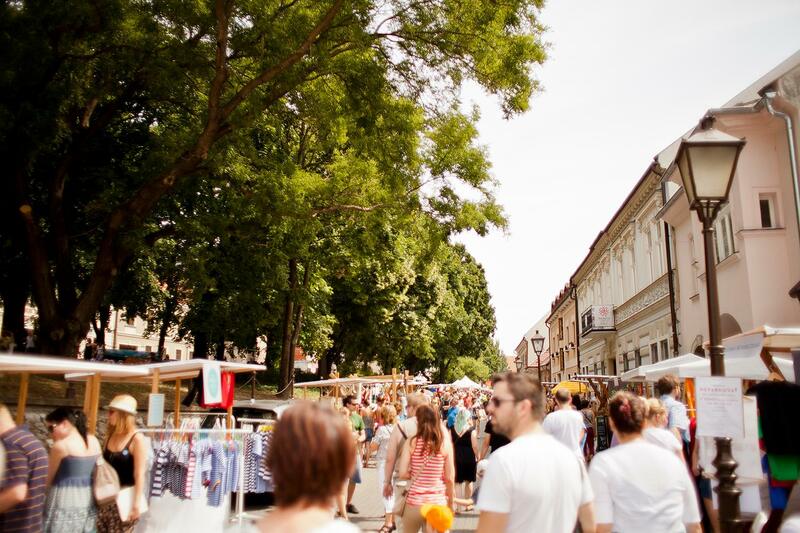 We are situated on one of the oldest and most beautiful streets in the historical center of Trnava. We love stories, we cherish history and we are proud local patriots. By working here, we want to help this town flourish as best we can. Anything you’d like to ask?